A lawsuit has been filed against a taxi cab company and its driver for causing a crash that seriously injured a Chicago man as he rode his bicycle in Bucktown. 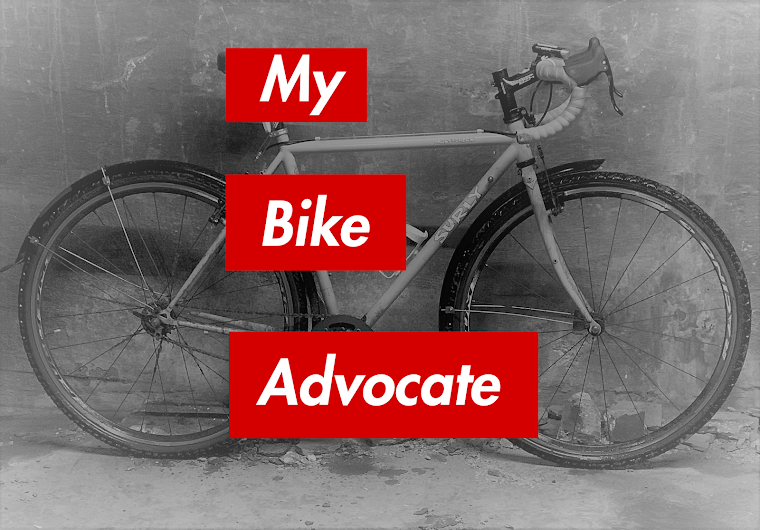 Our law firm represents the cyclist. The 34 year old man sustained a skull fracture and bleeding into his brain from the crash. He spent six days in Advocate Illinois Masonic Medical Center before being released into his family's care. He continues to undergo treatment for a brain injury. He was wearing a helmet at the time of the crash. The incident occurred at the intersection of North Damen Avenue and West Fullerton Avenue at 11:47 p.m. on November 8th. The cyclist was riding from his parent's home to his apartment traveling north on Damen in a bicycle lane. He was riding with operating front and rear lights on his bike. At Damen's intersection with Fullerton the driver of a white 2011 Ford Escape taxi, also northbound on Damen, turned right without signaling onto Fullerton directly into the bicyclist's path. The driver's sudden maneuver caused the cyclist to strike the passenger side of the vehicle. The cyclist hit his head and was rendered unconscious at the scene. The driver immediately pulled over and three passengers rushed from the taxi to the downed man's aid and called 911. Concerned, I spoke with the people who were riding in the cab at the time of the crash. They told me that the crash occurred just as the driver was making a right turn. They told me that the Crash Report did not accurately reflect what they told the police at the scene. Hoping to uncover more solid evidence regarding how the crash occurred, we sent a Freedom of Information Act request to the Chicago Department of Transportation requesting video from the red light cameras in the intersection. One of the cameras recorded the crash. The video, taken by a camera looking south on Damen, shows the white taxi (a small SUV) proceeding north on Damen. The light at Fullerton is green and when it reaches the intersection, it turns right. Just as it does the blinking white light on the front of the bicycle is seen going down to the street. The taxi driver immediately pulls over to the curb on Fullerton. See below. We do not know who the source was for the narrative contained in the Crash Report. However, the red light camera video contradicts it. Also, the taxi passengers told me that on the night of the crash they were traveling from Big Star, a Wicker Park restaurant located at 1531 North Damen, to Wrigleyville. It would certainly make sense for them to have traveled north on Damen to Fullerton, then east. What the video shows is a classic "right hook" crash, one of the most common types of collisions between motor vehicles and bicycles in an urban setting. We have alleged that by turning right in front of a person riding a bike, that the cab driver violated several portions of the Illinois Vehicle Code, including the section that requires drivers to give cyclists three feet of space when passing. 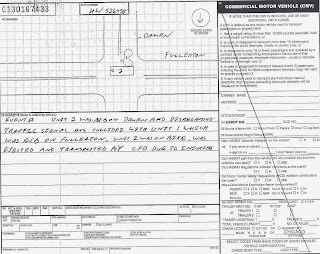 We have also alleged that the driver violated numerous sections of the Municipal Code of Chicago, including 9-16-020(d), which explicitly prohibits drivers from turning right in front of a bicyclist when it is not safe to do so. All drivers need better education. 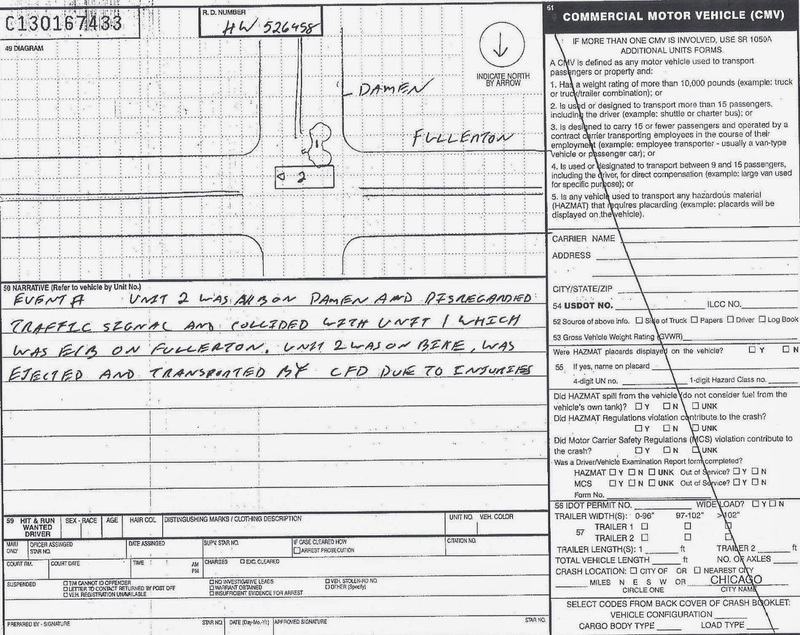 Those who drive with a Commercial Driver's License should be held to an even higher standard. This is a terrible crash. I hope the cyclist is able to recover fully.